Have you ever wondered how the magic of an elementary classroom works? 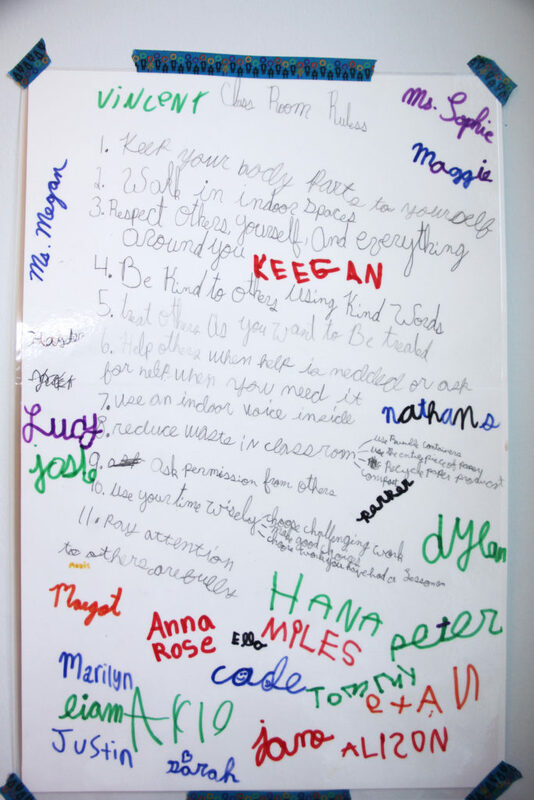 Below, Anna Schwind shares one of the ingredients for the healthy functioning of an elementary classroom. The beginning of the year in the elementary classroom is filled with: the excitement of the Great Lessons, reunions with old friends as well as getting to meet new classmates, the joy of a pristine new journal with the great possibilities it portends, and – perhaps most critically – the commitment to a social contract. As intensely social beings, elementary children are ready and eager to form their own societies. They feel willing and able to participate in the determination of rules to govern their time in the classroom and at recess. The drive for this can be seen in the additional rules and complications they bring to games they spontaneously play, their need to understand and enforce agreements, and their growing desire to do things in groups and teams. Whether given the opportunity to determine their own fates or not, children are internally compelled to test ideas about groups and rules. 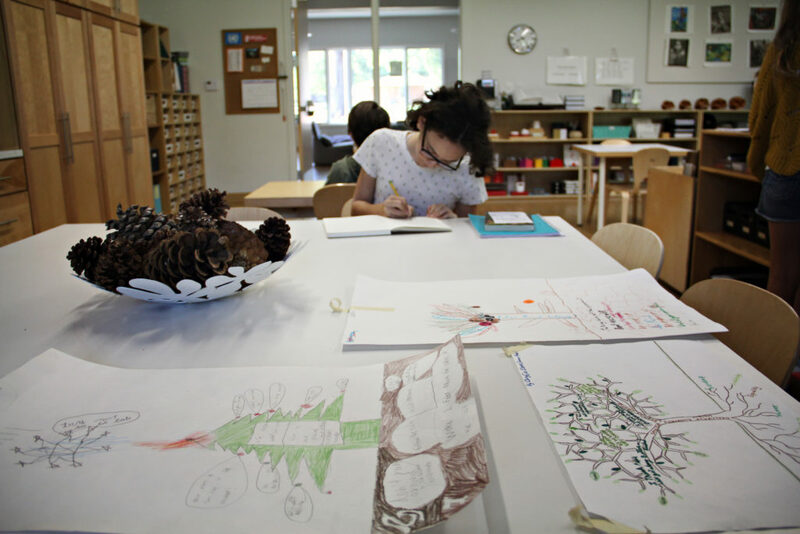 In the absence of an environment where this is encouraged and guided – such as in the Montessori classroom – children will do this work anyway. Because of their inexperience, this can sometimes lead to a tyranny of the majority, exclusionary behavior and rules which are arbitrary, impossible or ever-shifting. 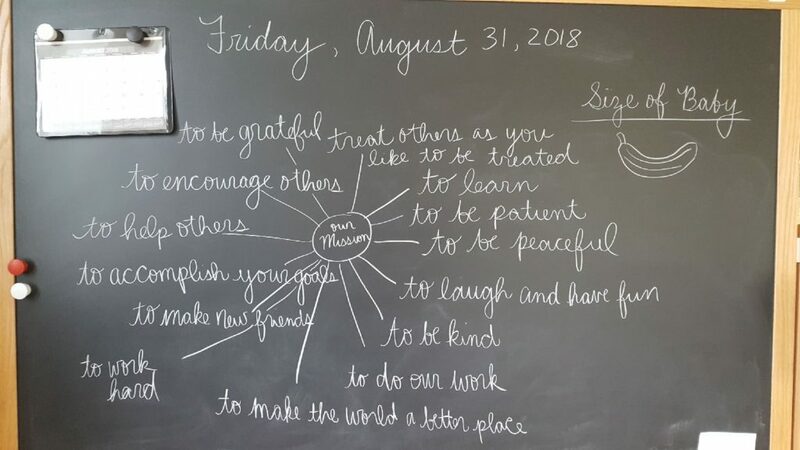 Both because it is right to grant children agency when possible and because only through practice will children be able to form themselves into social networks for greater good, the Montessori guide in the elementary classroom takes the time as often as necessary – but most especially at the beginning of the year – to collectively form the social contract by which all shall abide during the coming time together. Different guides and different sets of children and different years and different environments will require different classroom guiding principles, and so the children must – all together, including the guide and the assistant – craft each year their ground rules anew. creating a written record of our consensus which is mutually agreed to as a group and committed to as individuals. A close-up of the Checkerboard (Lower Elementary) class rules. This is prominently displayed in the classroom as is evidenced in the first photograph. The process will be both similar and different each year. This year, when I asked the children why we might want to phrase things positively instead of negatively, one mischievous-eyed child shared, “Because when someone tells you you can’t do something, it just makes you want to do it more.” Early wisdom, from a child who has – perhaps – had many experiences already being told what they couldn’t do, and far fewer being encouraged in what they can do. Imagine how helpful it might be to give this child options instead of restrictions! 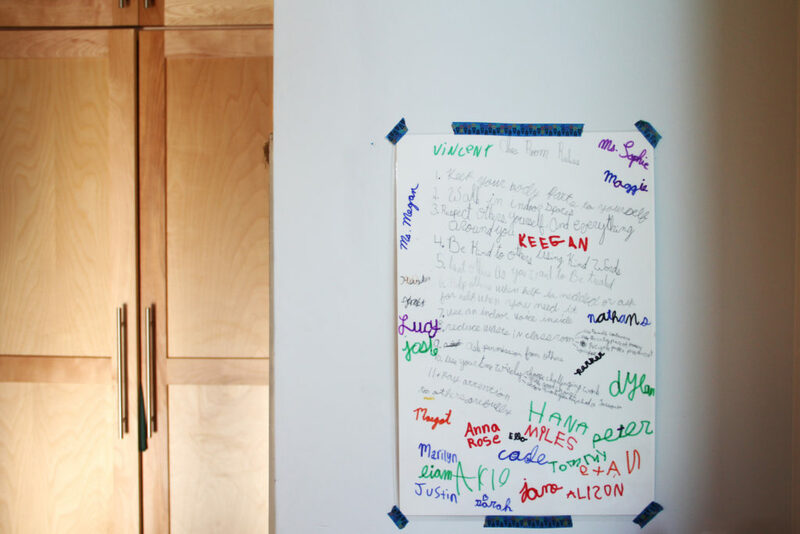 The rules (or guidelines, or contract, it can be called whatever the children are comfortable with) can present a roadmap to help the children be their best selves instead of a series of roadblocks preventing them from progress. 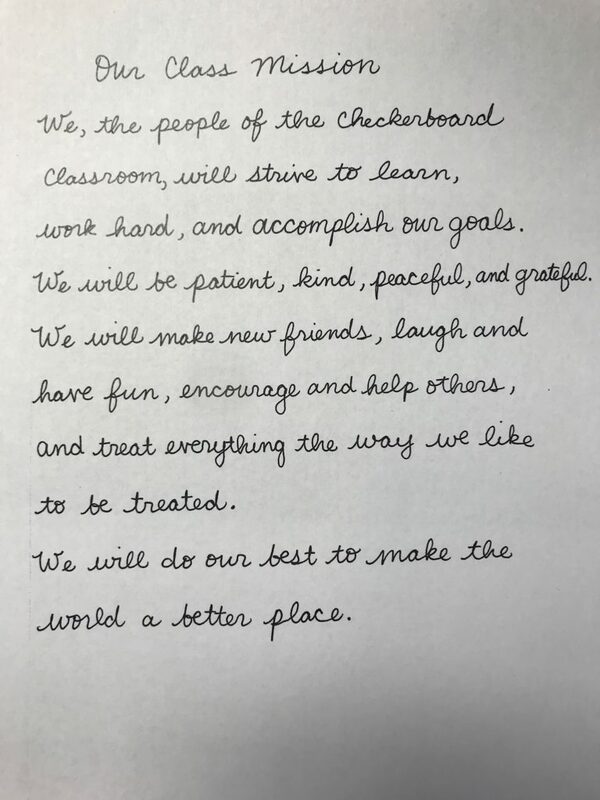 The Checkerboard LE classroom decided to do a class mission statement as well as their constitution/guidelines. Pictured here is their brainstorming session for this! Finalized Checkerboard LE Mission Statement. In an upcoming post we will cover class meetings, one of the tools for amending, expanding and revisiting the social contract made together at the start. In part three, we will talk about how you can include and empower your child in your family life at home (spoiler: it’s the weekly family meeting). Many thanks to Melinda Smith and Jade Venditte for the photographs.